“So should we want families downtown?I strongly believe we should. They’re a big part of complete, mixed, vibrant and lively downtown neighbourhoods. Singles, seniors and couples downtown may be great, but kids and baby-strollers make communities more real, more human. They also support a broader local economy, and make the community safer. 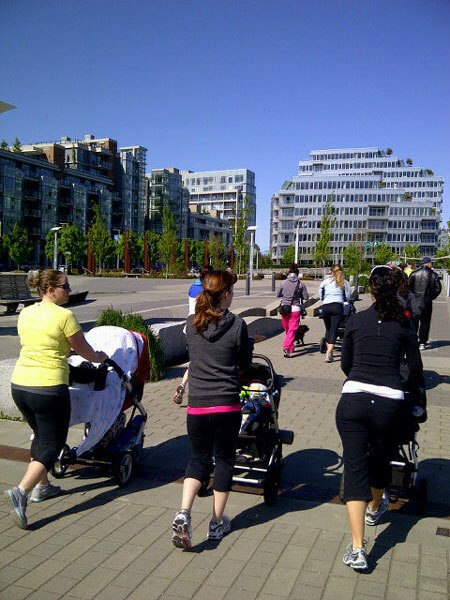 Read the entire post at Planetizen: Families WILL Choose to Live Downtown, If We Design for Kids!